RECOVER is a brand new FACT collection through which our favorite artists reinterpret songs by their heroes. For the collection’ first episode, south London musician Kwake Bass (that includes extra vocals by Dewey) jammed out to Radiohead’s ‘Idioteque’ and left us shocked. 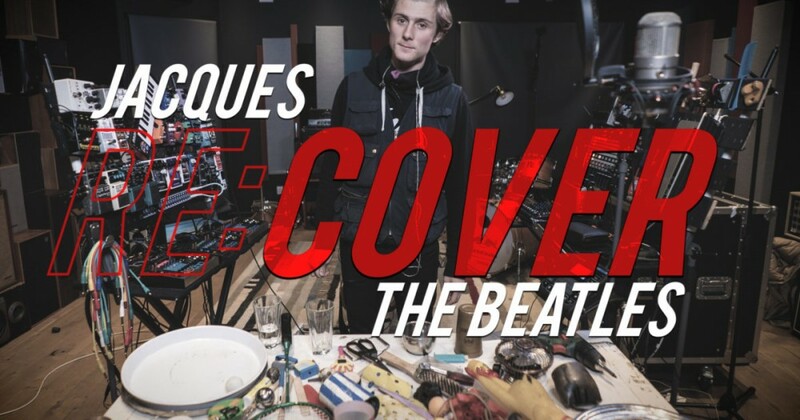 On our second episode, French multi-instrumentalist and all spherical musical mastermind Jacques steps up along with his personal rendition of The Beatles’ 1968 monitor ‘Blackbird’. Jacques’ cowl – which makes full use of his guitar, results pedals and loopers –doesn’t disappoint. Watch the video above and take a look at Jacques going Against The Clock.